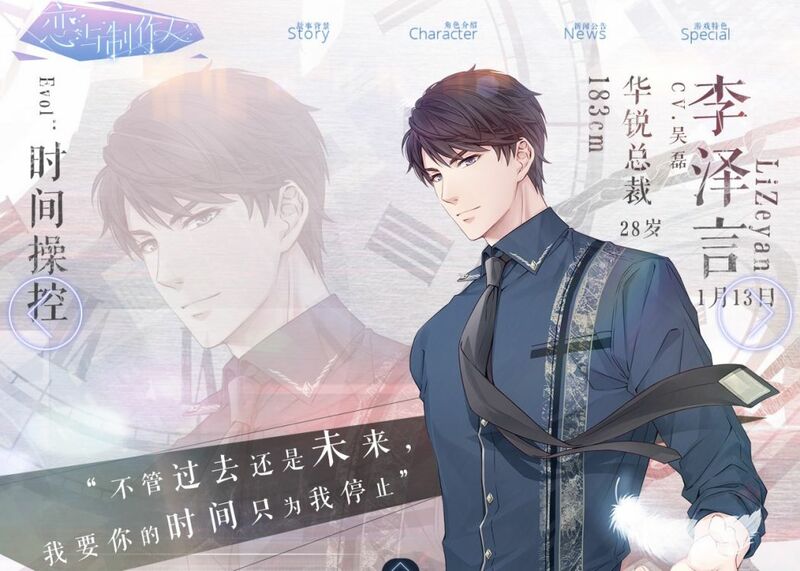 With his dashing looks, it’s little wonder that 28-year-old tycoon Li Zeyan has wooed hundreds of thousands of women across China — not bad for an avatar in a mobile game. 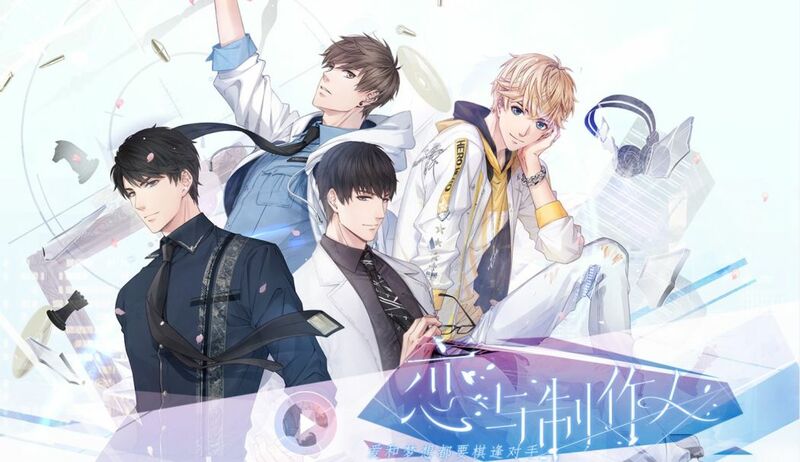 Li is the most popular character in “Love and Producer”, a Chinese simulation game that has been downloaded more than 10 million times since debuting in December, mostly by women seeking steamy fantasy affairs with its four virtual suitors. Love and Producer. Photo: PapeGames. Its viral popularity has highlighted a huge potential market for the gaming industry in China, where one in four mobile phone gamers is a woman — numbers that are expected to grow. The frenzy over the games has focused attention on China’s “she economy” — the expanding consumer power of its hundreds of millions of smartphone-wielding women — just as game developers face slowing growth in the gigantic market for battle-and-strategy games aimed largely at Chinese men. In “Love and Producer”, players choose from four Prince Charmings — business CEO Li, a scientist, a special agent and a famous singer — attractive “catches” that tap into the rising relationship expectations of Chinese millennial women. “Love and Producer” now also offers the chance to have a virtual fling while sitting on the bus, said Liu Yixuan, a 19-year-old university student. “A third of my friends play the game and many insist on calling themselves Li’s ‘wife,'” Liu said. Created by Nikki Games, a developer in eastern China, it was patterned on Japanese “otome”, or “maiden” games, simulated-romance worlds generally aimed at women. 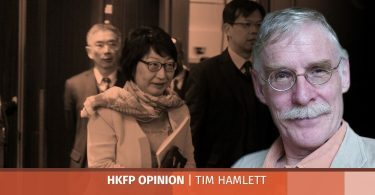 China already is a mobile-gaming leader, with internet giant Tencent in particular raking in profits from games like the hit “Honour of Kings” in which players spend on things like outfits for their characters. In “Love and Producer”, the player runs a fictional TV production company that they must save from bankruptcy, all while dating one or more of the male love interests. Players complete tasks which allow them to collect cards that are in turn needed to realise a successful TV show — or an eventful “date” with one’s lover. Cards can also be purchased. 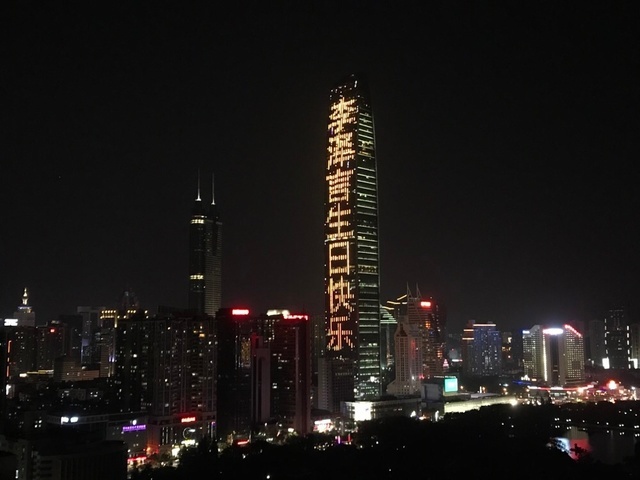 In the “real” world, one unidentified fan wished Li Zeyan a happy birthday in a giant illuminated message projected on a skyscraper in the southern city of Shenzhen on January 13, a pricey stunt likely to have cost tens of thousands of yuan (several thousand dollars). 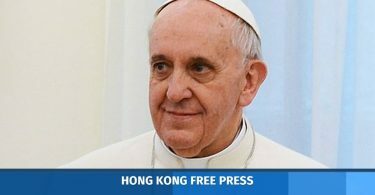 Photo: 早安日方 Weibo via Apple Daily. “The overall mobile game industry faces a bottleneck in user growth, but female players have been unleashed in terms of playing time and their willingness and ability to pay,” said Wang Guanxiong, an independent industry analyst. “Love and Producer” was recently leapfrogged by a Japanese-developed game called “Travelling Frog”, in which players prepare an amphibian avatar for a journey. For a week earlier this month, it was the top-downloaded app in China in the iOS Store.